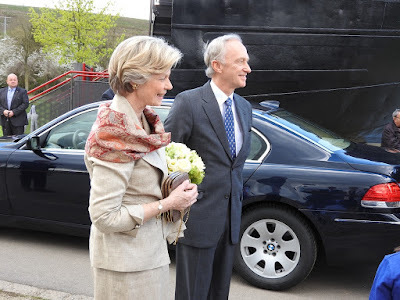 Royals have many things named after them, Luxembourg's Princess Marie-Astrid has a ship. The "MS Princesse Marie-Astrid" is a passenger ship on the Moselle river and the site of European history. It was aboard the ship that the Schengen Agreement on a borderless Europe was signed between France, Germany and the Benelux countries in 1985. The very first of actually five ships by the same name was baptised on May 28, 1966, which means that this year is the Moselle ships 50th birthday. On hand to celebrate today was the woman who gave her name to and baptised all five of the ships, Princess (or Archduchess) Marie-Astrid, older sister of the Grand Duke. She was accompanied by her husband Archduke Carl-Christian as well as her son Archduke Imre, his wife Kathleen and their two adorable daughters, Maria-Stella and Magdalena. Heaps of pictures of them all are available at RTL and Le Quotidien. Interestingly, it is not exactly known why the ship was named after Princess Marie-Astrid, according to the president of the Entente touristique de la Moselle. What is known is that today's "Princesse Marie-Astrid" is the fifth ship of its kind. The first ship was used between 1966 and 1984, the second one - aboard which the Schengen Agreement was signed - until 1992. 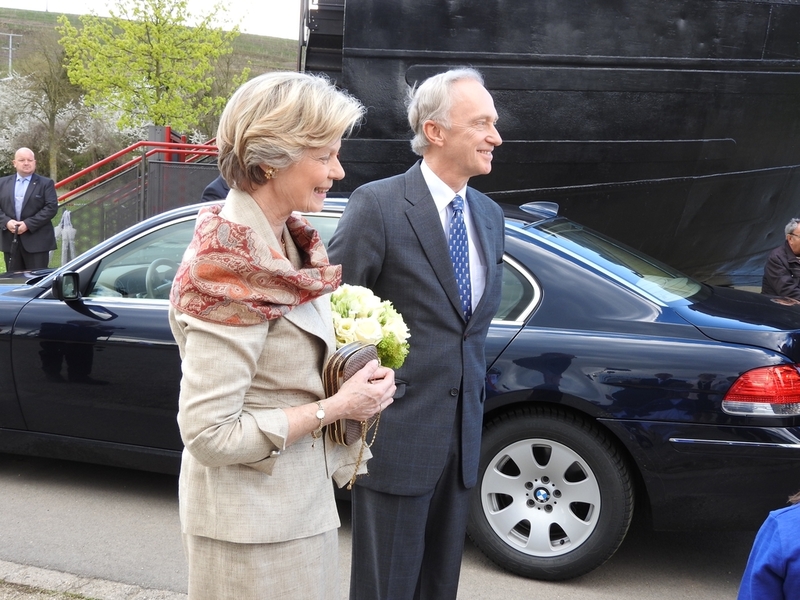 The newest "Princesse Marie-Astrid" has been in use since 2010. Journal has a few pictures from over the years. 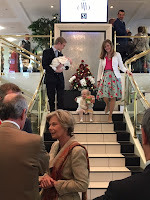 Interestingly, we covered the latest baptism in 2010 on this very blog - yes, we're getting old - and also a family occasion celebrated aboard since.